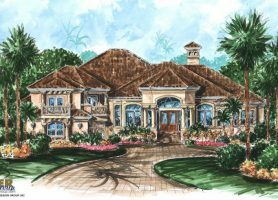 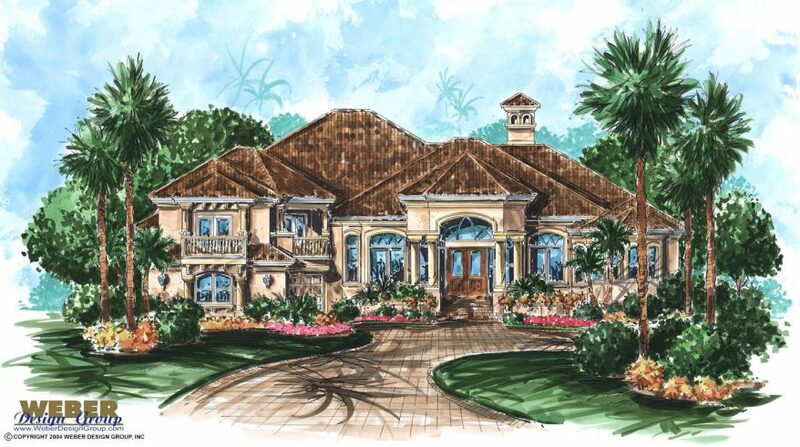 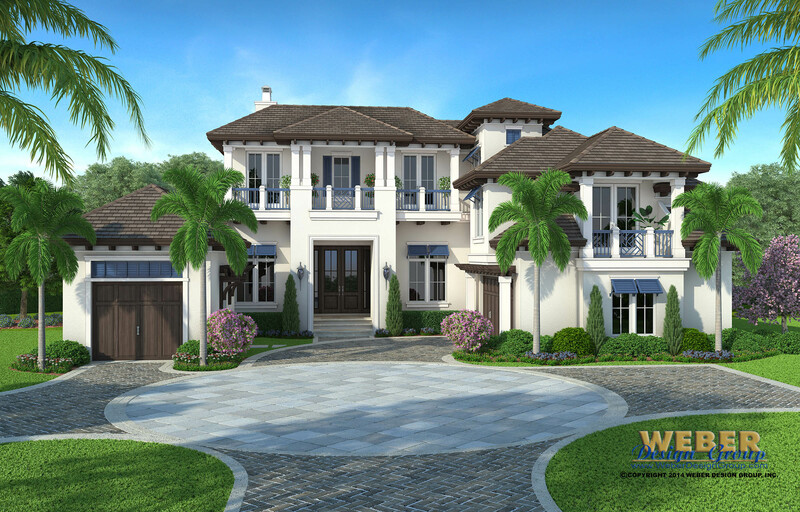 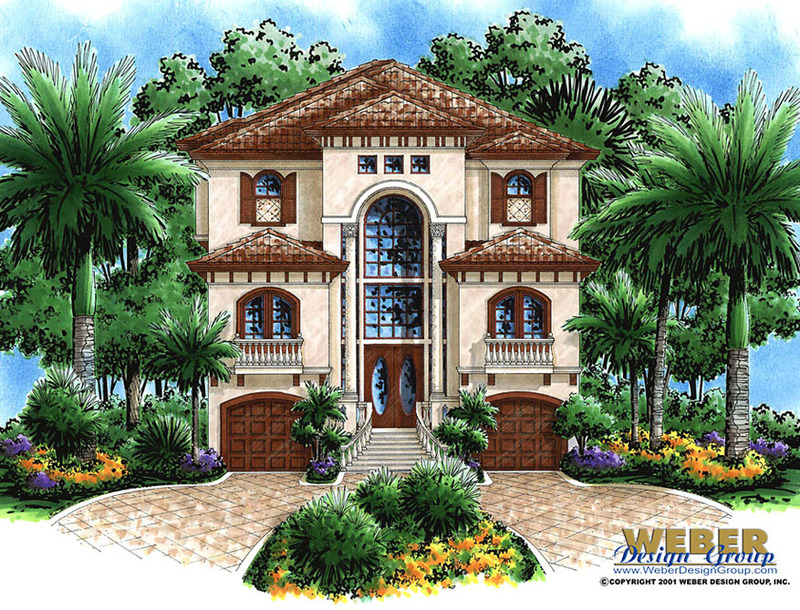 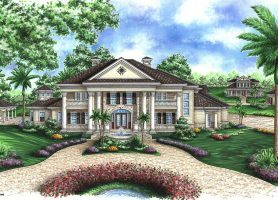 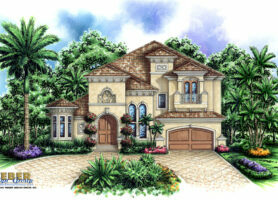 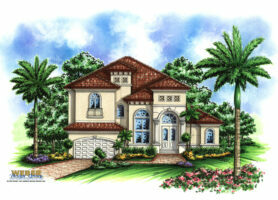 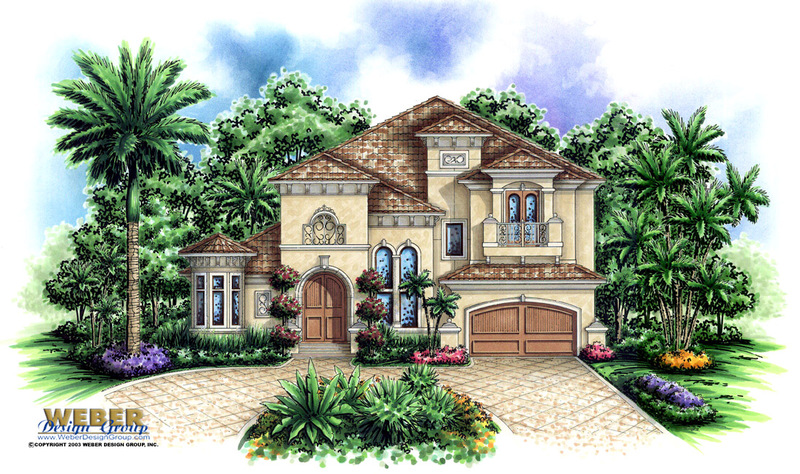 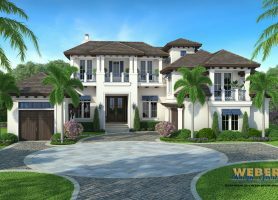 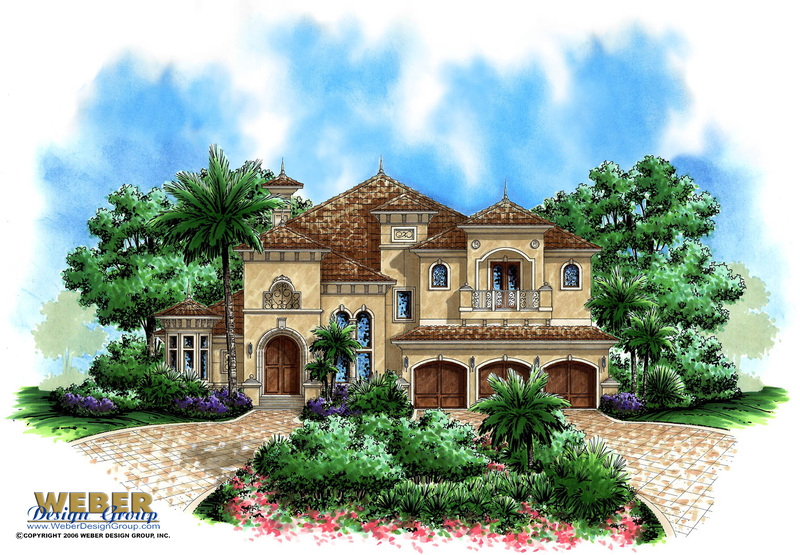 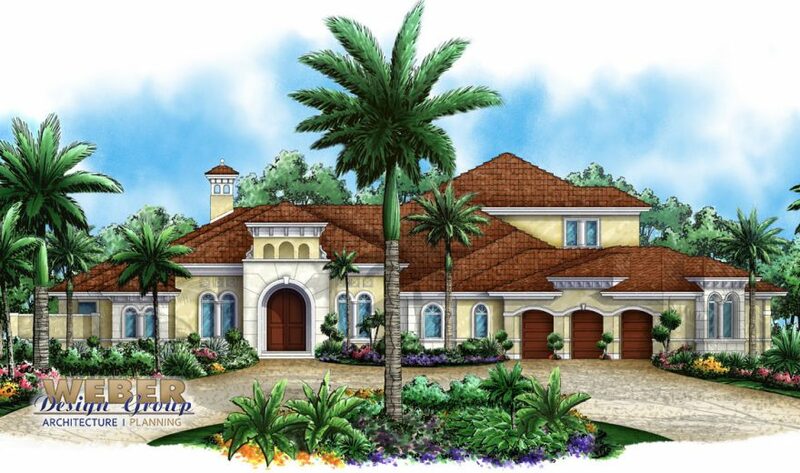 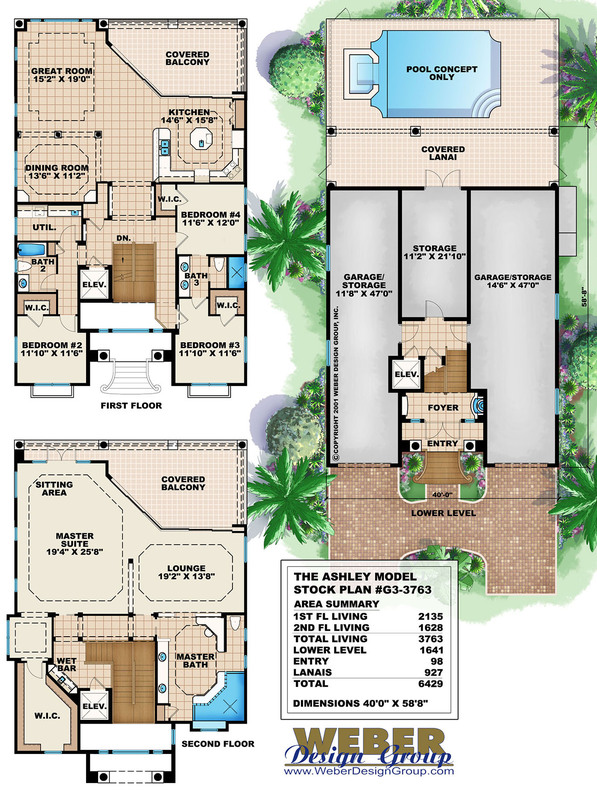 We have a variety of unique house plans to meet your individual needs. 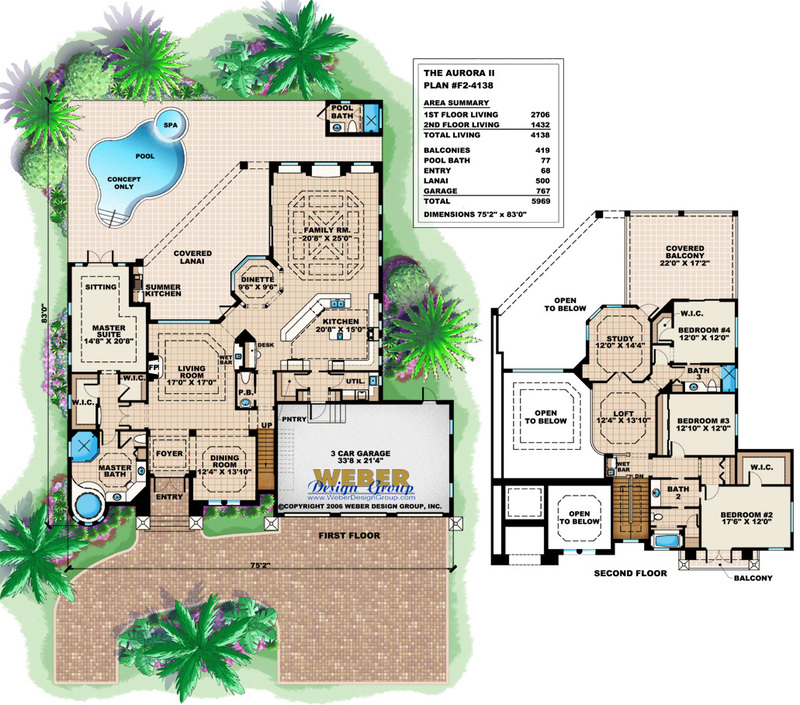 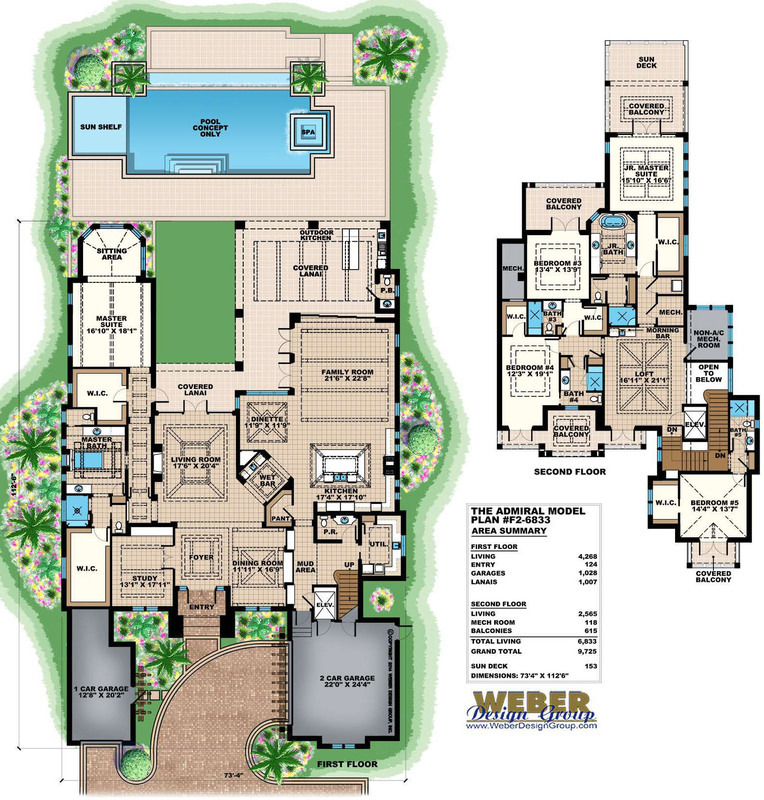 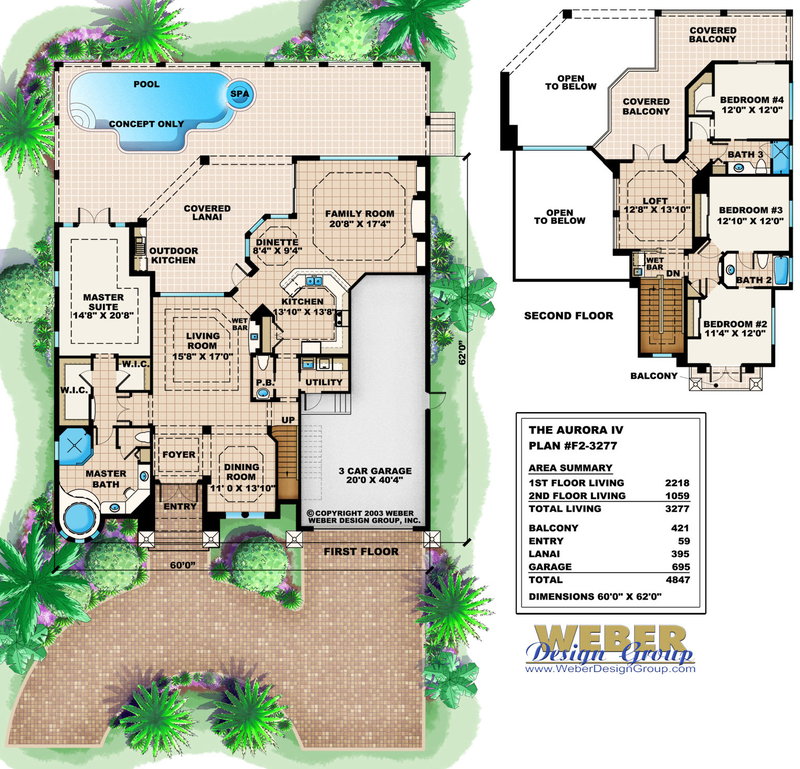 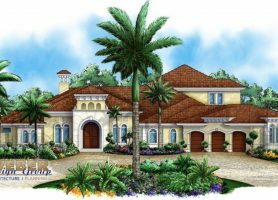 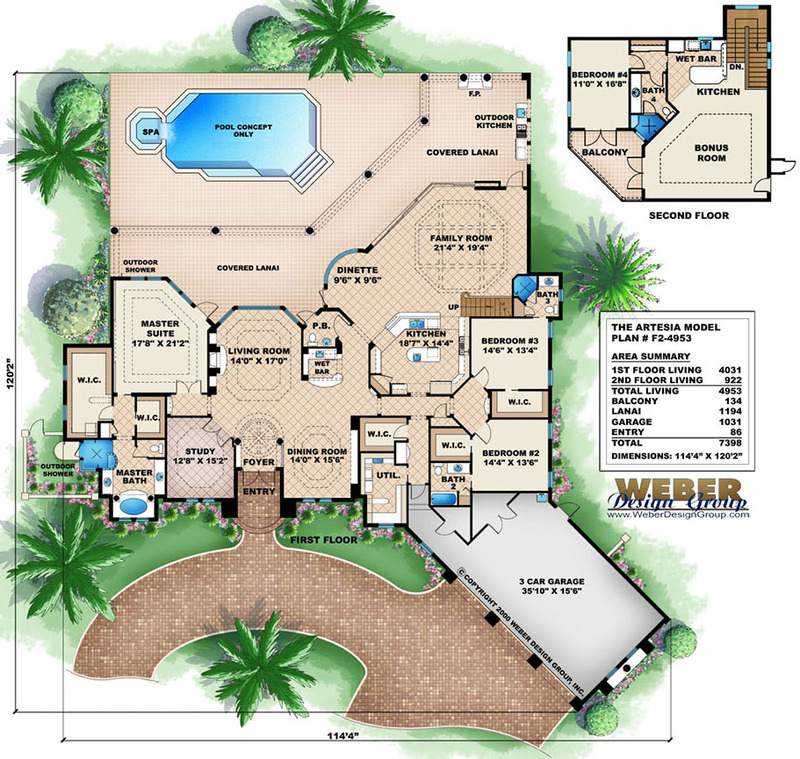 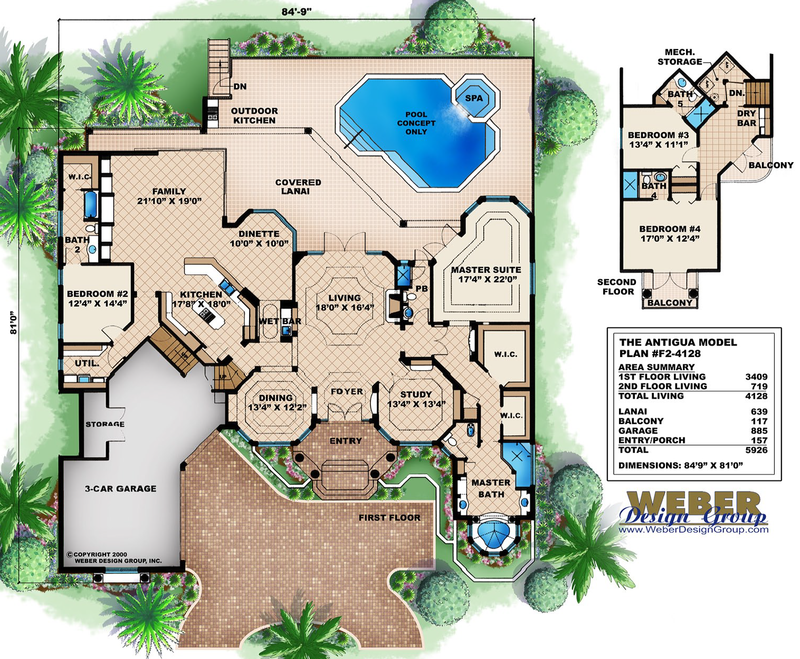 Whether you require a narrow lot house plan, a cabana house plan or a home plan that will fit an odd-shaped lot, we likely have one that will work for you or that can be modified. 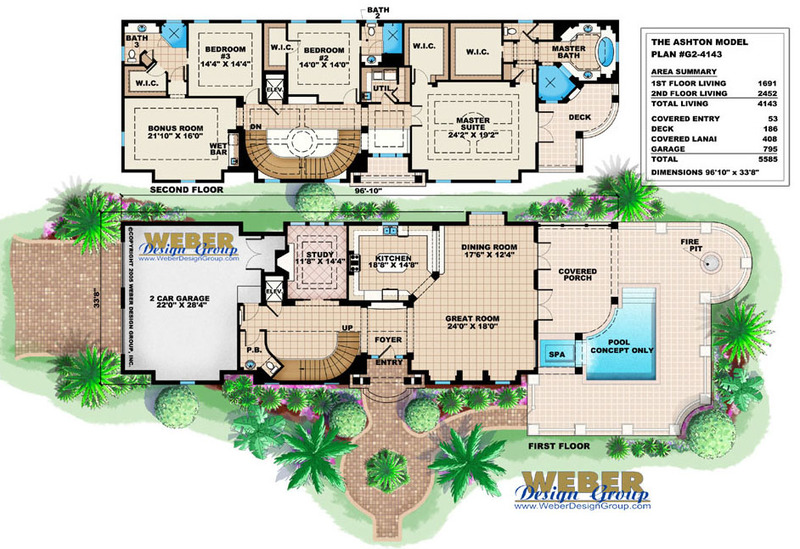 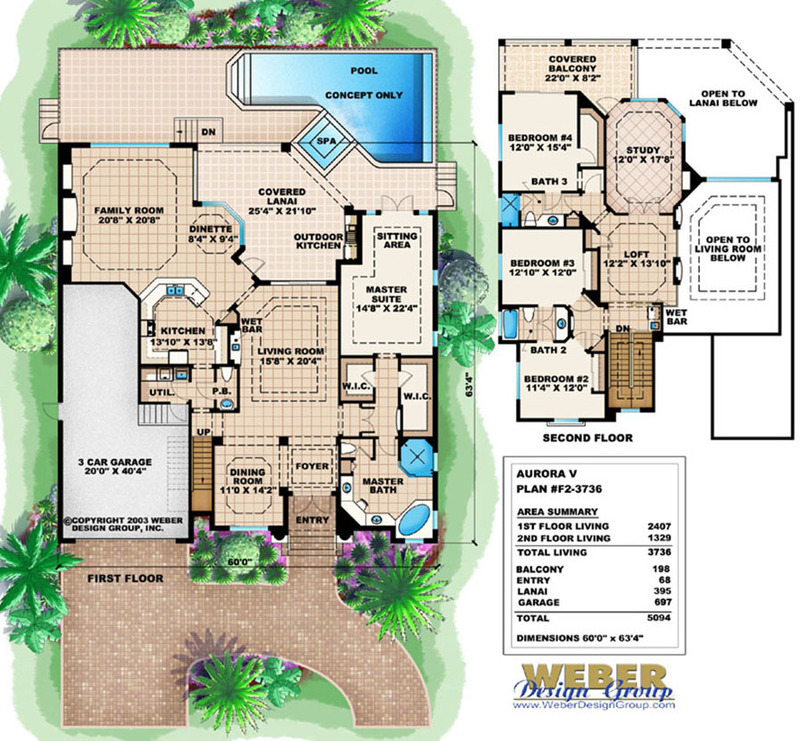 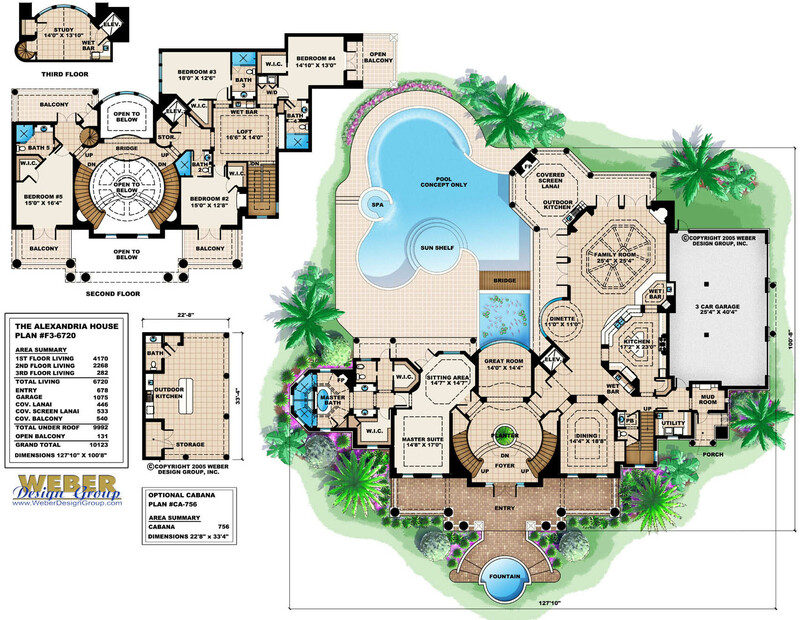 Contact us today to discuss your requirements for a unique home plan. 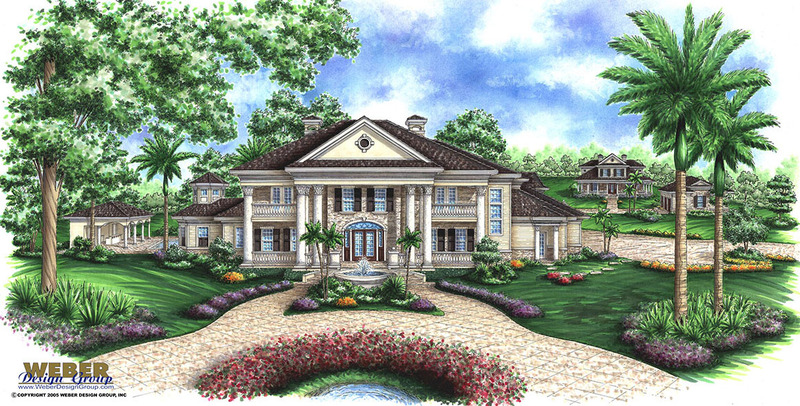 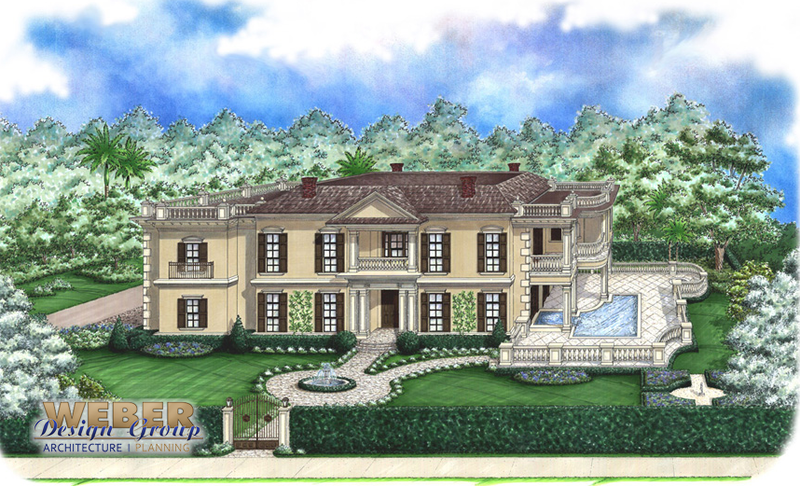 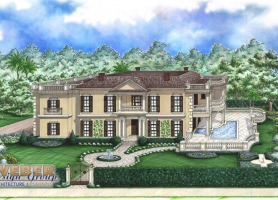 See all stock house plans.